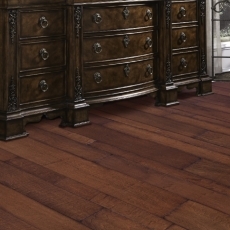 LM Hardwood Flooring - a subsidiary of luxury furniture company, Fine Furniture - takes both exotic and domestic wood species from around the world to create over 150 popular wood flooring styles - with many sizes, colors and a variety of finishes used to capture and enhance the beauty of natural hardwood grain patterns. 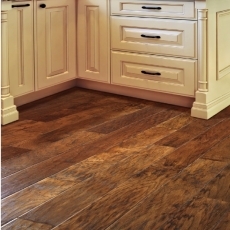 With a dedication from design to production, LM Hardwood floors are said to be among the top performers in the highest quality engineered wood flooring category. 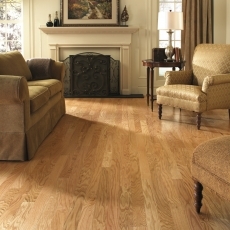 Because of the affordable price points, this quality wood flooring costs as much as discount wood flooring at its regular price. 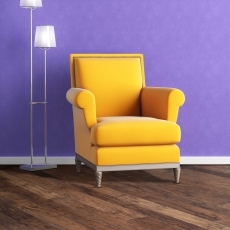 This has made LM Hardwood floors popular among interior designers, homeowners and architects, as well as contractors and builders, who note the easy installation with various application processes to pick from. 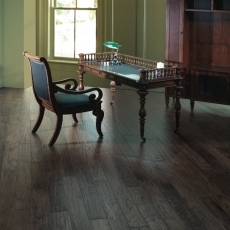 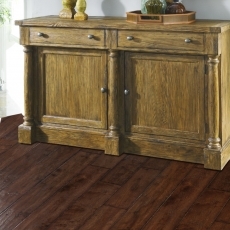 Shop the LM Hardwood Flooring Collections below.